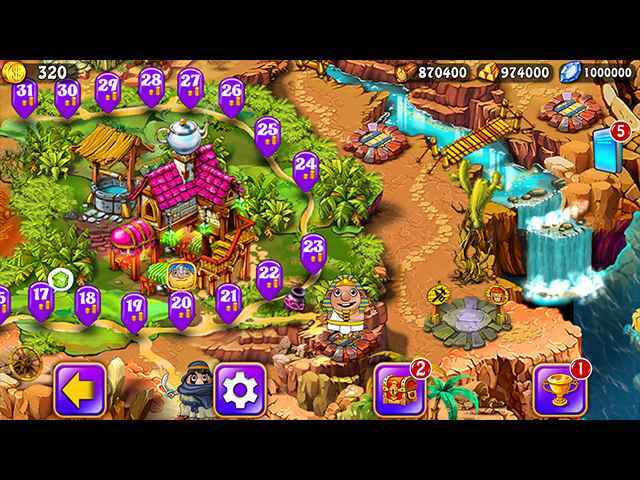 Free Download Imperial Island 4 Game or Get Full Unlimited Game Version! After a vicious battle, Emperor Omadan must lead his people to seek a new home. 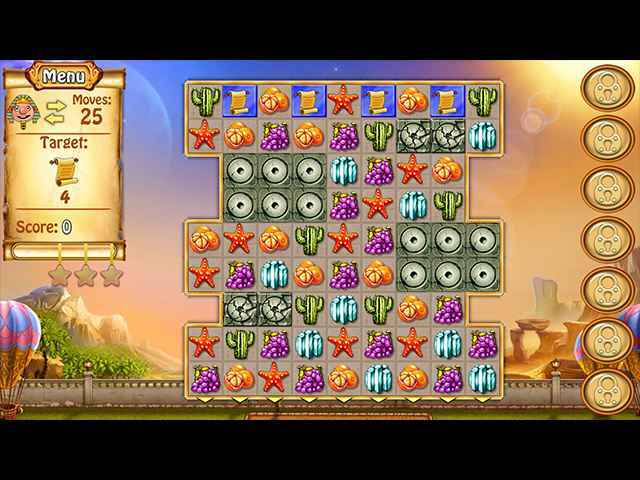 Help them build a new empire in this match 3 adventure! In order to get advantaged of playing Imperial Island 4 full unlimiteg game version you must register the game.